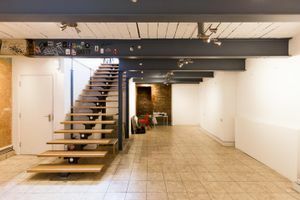 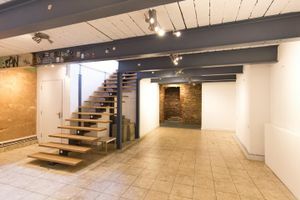 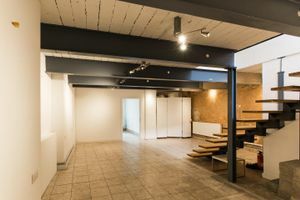 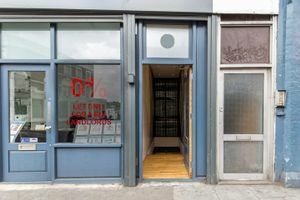 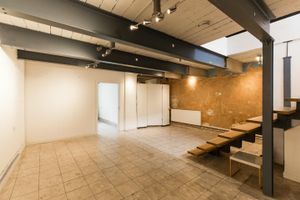 This cool open-plan basement space in East London is a stone's throw from Dalston Kingsland and Dalston Junction stations, set along a busy main road. 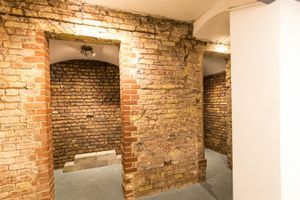 The basement is 600 sq ft of open plan space, split into one large room and a smaller room. 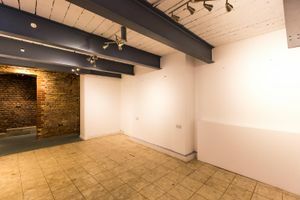 With clean white walls, steel beams and a brick alcove, this space is a great canvas for a whole range of popup events that fit the edgy area. 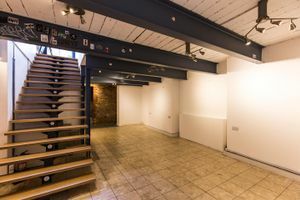 The entrance is street level down a smart set of stairs so it is easily visible and accessible to the public. 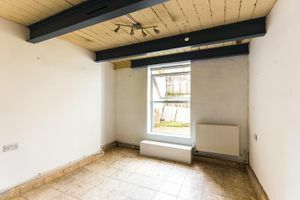 It also comes with a kitchen and toilet.